Let’s face it—the decadent, heavenly macaroons that bring our taste buds back to the Parisian city are downright impossible to recreate at home. If you’ve completely avoided fostering a handmade macaron (we don’t blame you), now's your chance to take a stab at the challenging pastry. 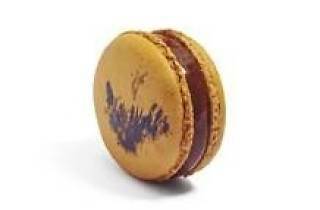 Chef and owner of Napoleon’s Macarons is hosting a sweet macaron class with tips on how to craft the perfect flaky shell and filling. In the spirit of fall, learn how to make Bourbon Pumpkin Chai Cheesecake and Salted Caramel macarons to take home with you—and yes, even make at home again! 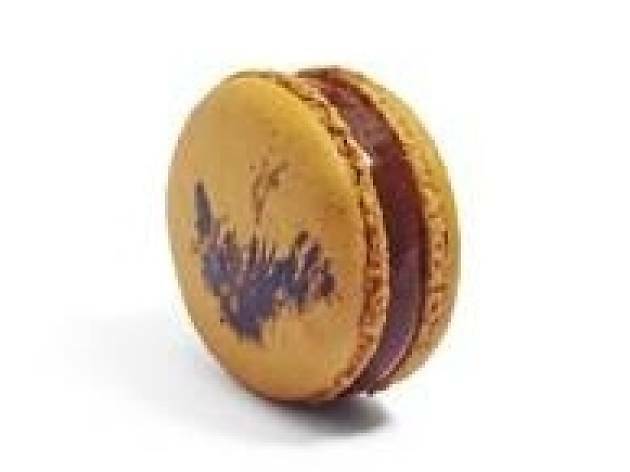 Contact napoleonsmacarons@gmail.com for more information.